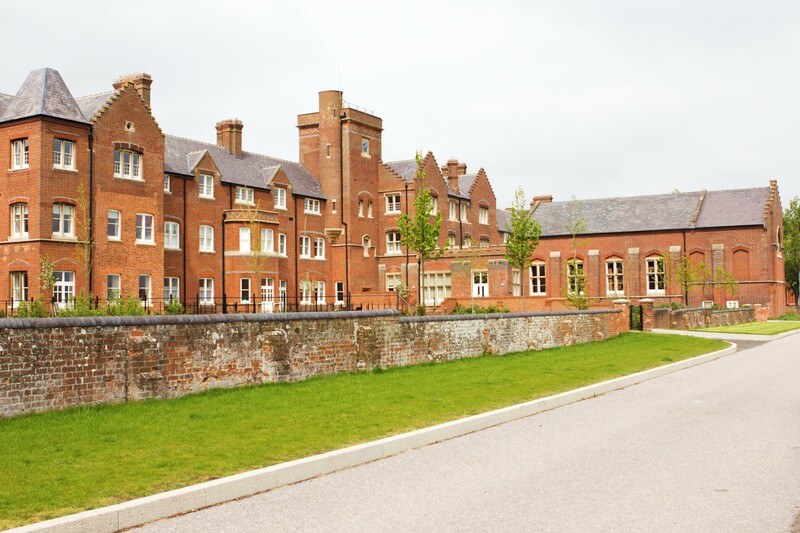 Cholsey Community Development Trust (CDT) is a small, local and independent charity that was set up in 2011 as part of the redevelopment of the former Fair Mile Hospital in the village. The CDT Board of Trustees is made up of 10 volunteer members representing the community who give their time on a voluntary basis. The Trust employs an Administrator to carryout the day to day running of the Great Hall. Own, maintain and effectively manage its facilities. The Trust aims to initiate and deliver community development activities to build a strong and creative community where residents and others who work in or use the area, share a strong sense of belonging, pride and commitment to its future and wellbeing. We actively encourage local residents to get involved in the many local groups and activities as well as supporting people to set up new groups and initiatives. Green Living includes much more than energy efficiency. It is about our lifestyle too – we aim to promote a number of initiatives in and around the local area and love to hear your ideas about how you would like to see this develop. There are lots of ways people can join in and get involved in our activities and events. We regularly hold community activities and events. Follow us on Facebook and join our mailing list to receive regular newsletters and updates. We welcome new ideas and suggestions about what you would like to see us doing in the future. Whether you want to share your skills, gain some experience or meet new people, there are a number of ways that you can get involved as part of our team of volunteers. You can come on board as part of an event planning team or help during an activity or event. If you would like to join our friendly team, please contact the office. Becoming a member means that you will be directly informed of our latest activities and events by receiving our newsletter. You will also receive invitations to and be able to vote at any general meetings. There is no cost involved in our membership scheme and it is open to individuals and groups living and working in the surrounding areas of Cholsey. Existing residents at Cholsey Meadows are automatically members of our Friendship Scheme, which entitles them to a number of discounts and savings using our facilities. The cost is £50pa (subject to RPI) and is open to all households living in the village of Cholsey. Please contact the office if you would like to join our Friendship Scheme. The Great Hall is only 16 miles from Oxford and 14 miles from Reading. From Cholsey train station, walk up Papist Way, cross Reading Road and continue down Ferry Lane. Turn left into Newlands Way and follow the signs to The Great Hall.